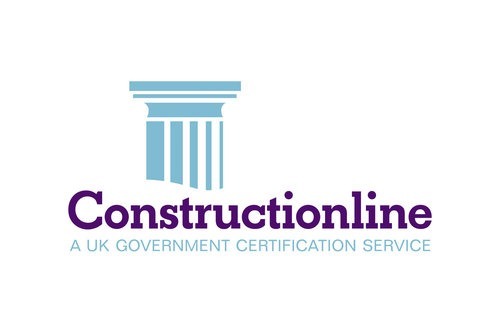 Fulfil the customer’s quality requirements. Continually monitor and improve our performance. Identify and control the environmental impact of our activities,products and services. Are improving our environmental performance continually. 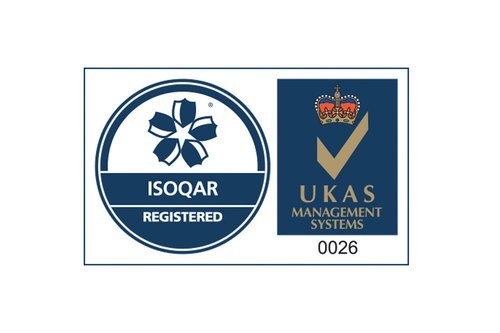 Have implemented a systematic approach to setting environmental objectives and achieving them. Have a core culture of social responsibility and caring for the environment and for that of the next generation. 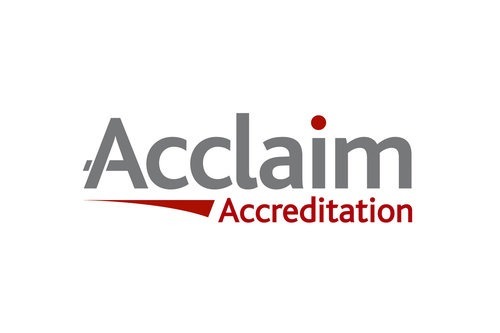 Our Acclaim accreditation means we have demonstrated that we have the necessary organisational capability that secures health and safety to the standards required under the Construction (Design and Management) Regulations 2015. Design, refurbishment and fit out at the UK's dedicated enterprise zone for the transport technology sector.